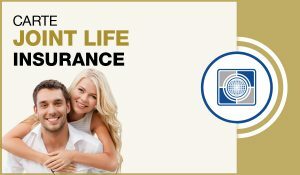 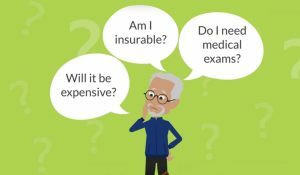 Carte Supplemental Life Insurance | Carte Wealth Management Inc. 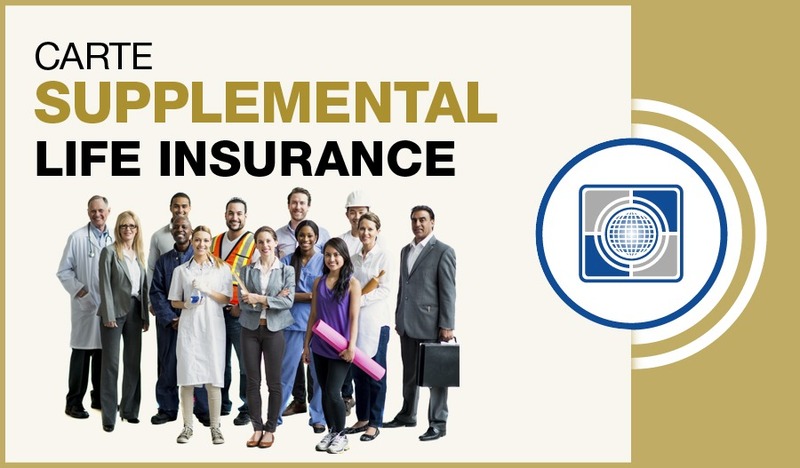 Supplemental life insurance provides more coverage than an average employer's company plan. 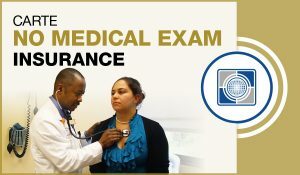 Applicants may have medical evaluations to qualify for this policy to see which rate best fits them. 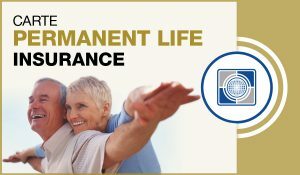 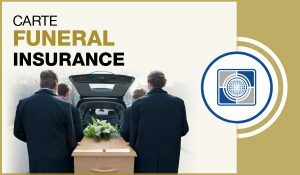 Supplemental life insurance remains with the insured person regardless of what company they work for. 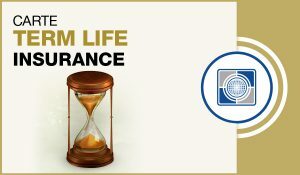 There are a variety of plans you can get within a supplemental life insurance policy. 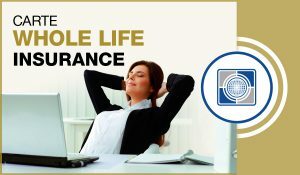 Here at Carte Risk Management Inc. we will sit down with you and review all of your options and come up with the plan that best suits you. 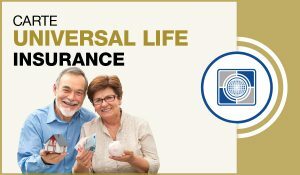 Contact us today for a free quote and see how we can ensure that you and your loved ones are taken care of.